Here is a Luna Lovegood Preview. Like I said previously, I requested to work today, so earlier this morning, I totes worked!! 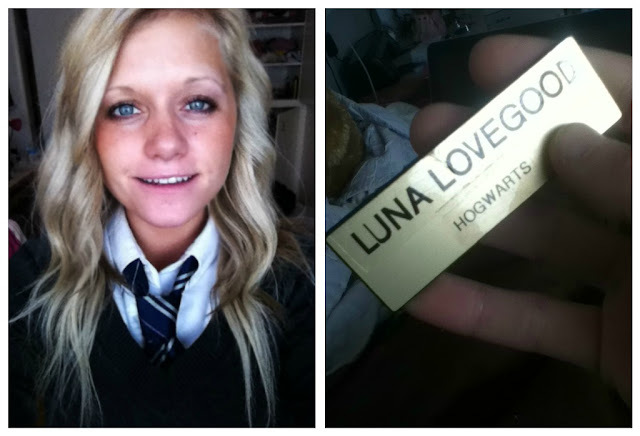 I even changed my name tag to Luna Lovegood. B. because I kept getting "Hermoinie has brown hair!" C. because now I have a name tag that says "Luna Lovegood, Hogwarts." Now go be safe and accept candy from multiple strangers tonight! Love your costume and the name tag...that is hilarious!! PS: Thanks for stopping by my blog and for your sweet comment hun! Haha! If we were there together they would get it! I think you make a LOVELY luna! Haha name tags are awesome! 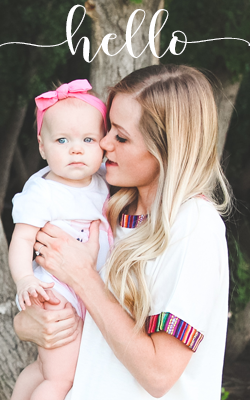 You are the perfect Luna! I can't believe people thought you were Granger! omg you're so adorable love the costume! !